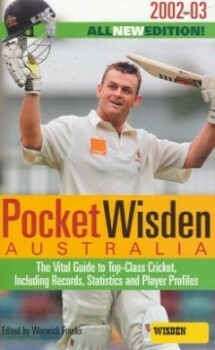 There is a simple reason why Wisden never caught on down under: too many words, not enough pictures. 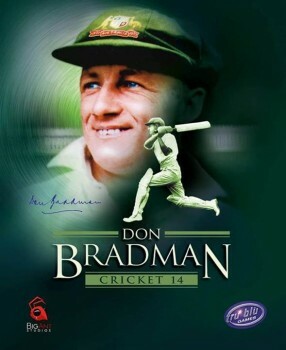 Good cricket games are about as rare as Indian Test victories away from home. Could we really see both in the same year? Hoping to escape the brutality of the Ashes by turning to its virtual equivalent instead? Think again. This is even worse than Jonathon Trott trying to play the short ball. In our latest review we do our very best to avoid libeling EA Sports. We think we were mostly successful. Fingers crossed. 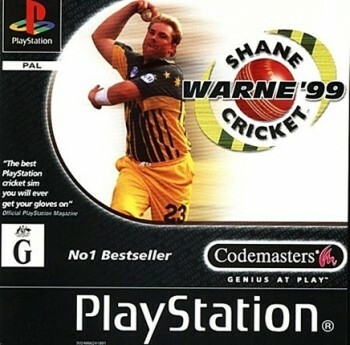 You may know this game better as Brian Lara Cricket ’99. Either way it’s an absolute belter, and one of the very best ever made in the genre. 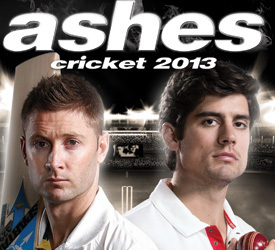 Ever wondered what it must be like being Andy Flower or Mickey Arthur? No, neither have we. 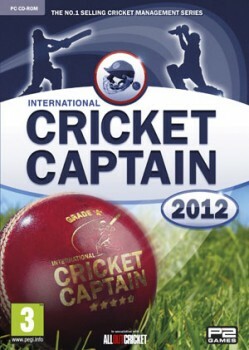 But we guess someone out there must because the International Cricket Captain series is back again in a new instalment. 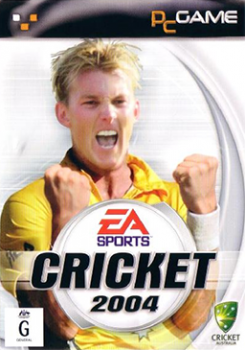 We delve into the world of cricket management games and mostly like what we see. Sri Lanka bounce back with a comprehensive victory over a limp England.